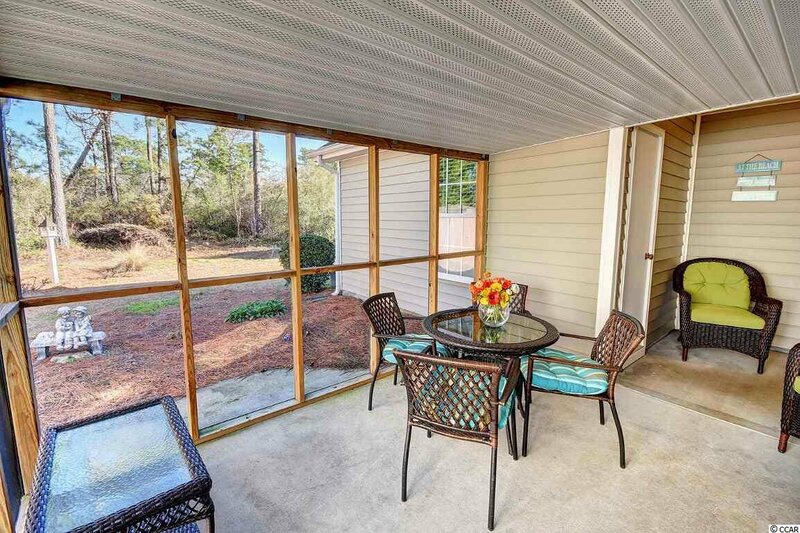 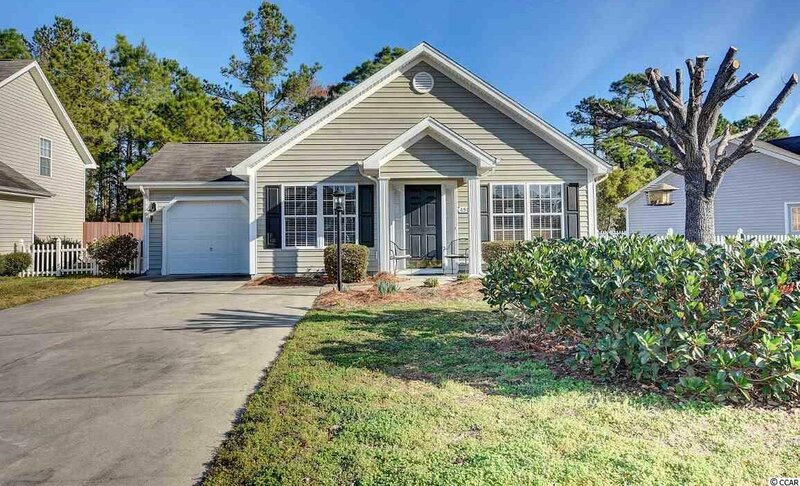 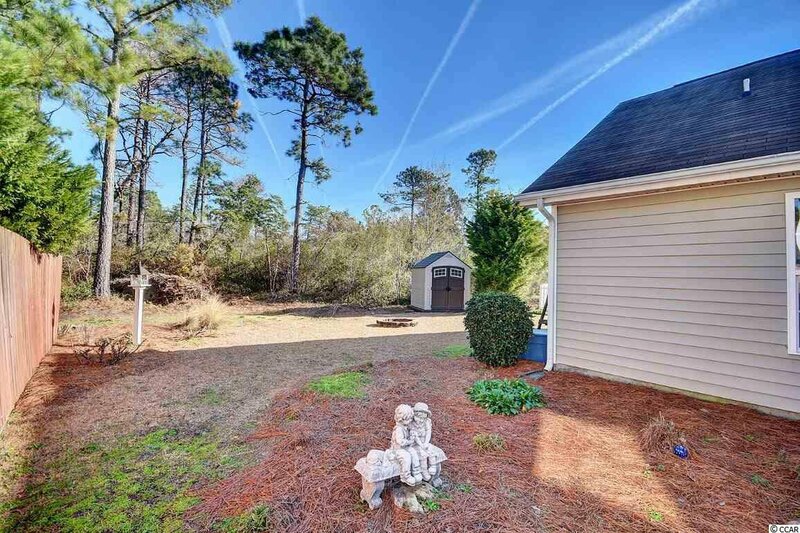 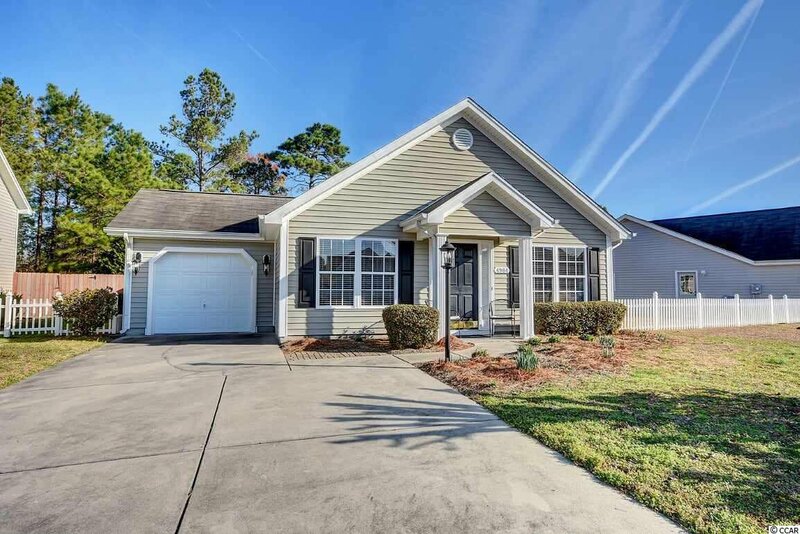 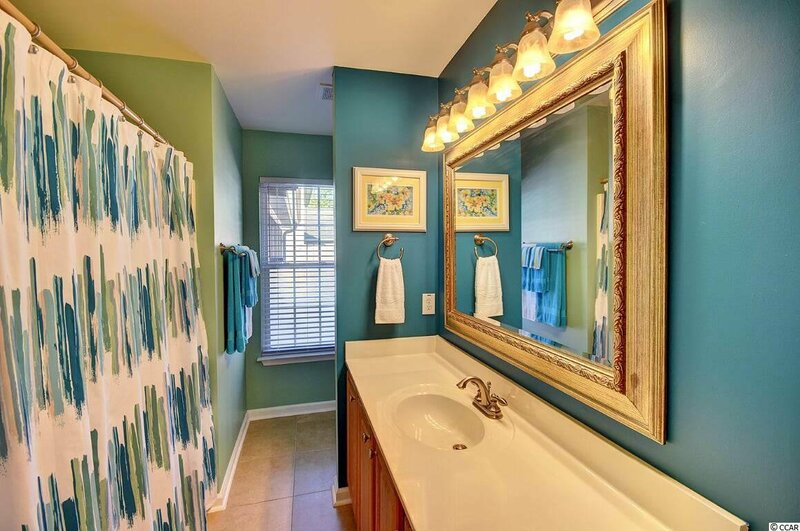 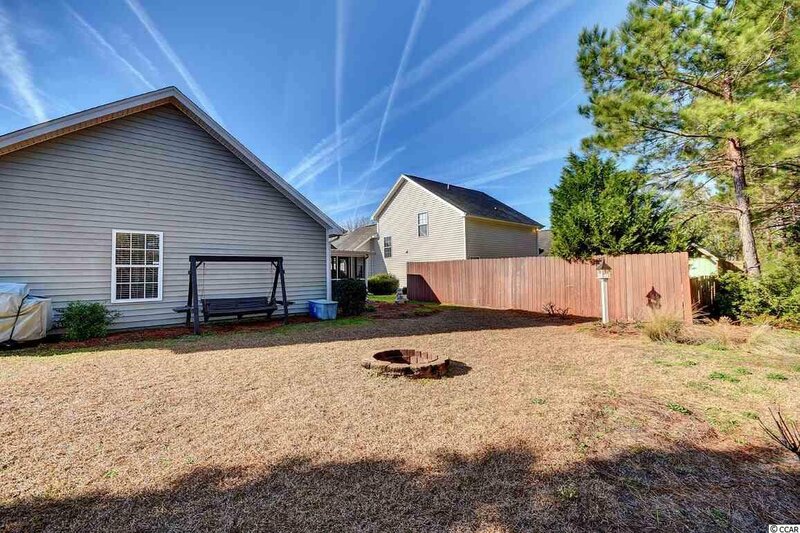 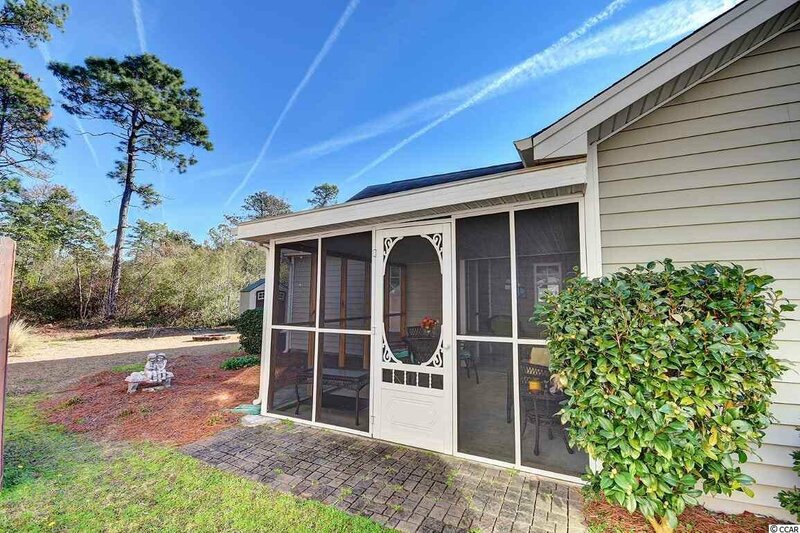 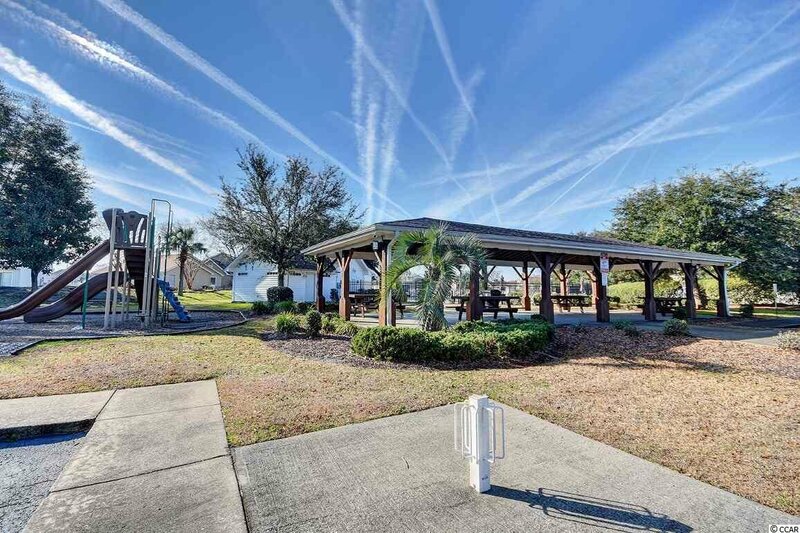 Beautiful 3 bedroom 2 full bath home at Southgate in the desired Carolina Forest. 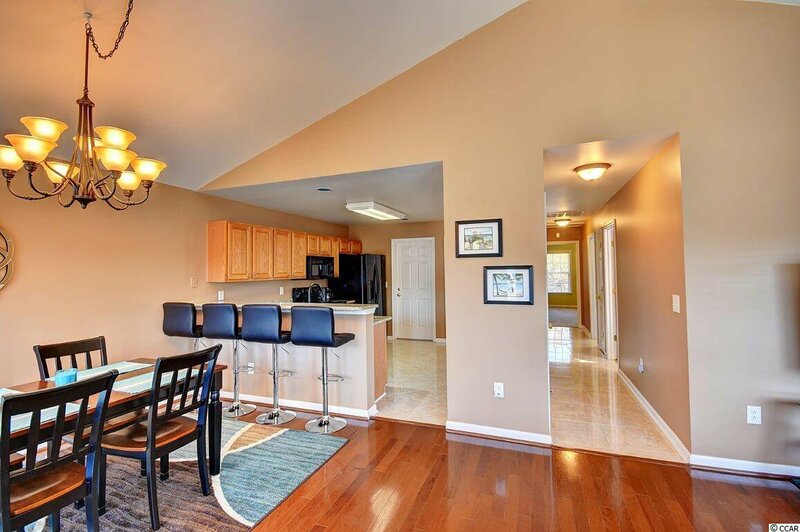 As soon as you step in the front door you immediately take notice to the very open floor plan and all the upgrades! 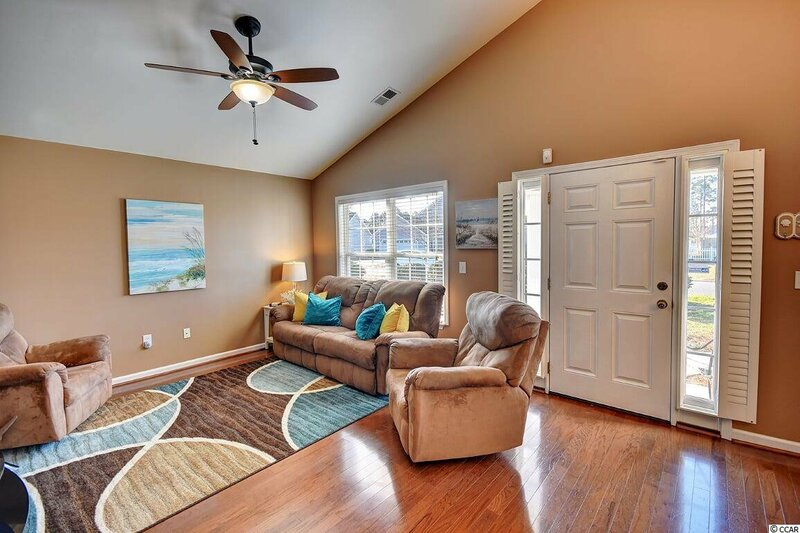 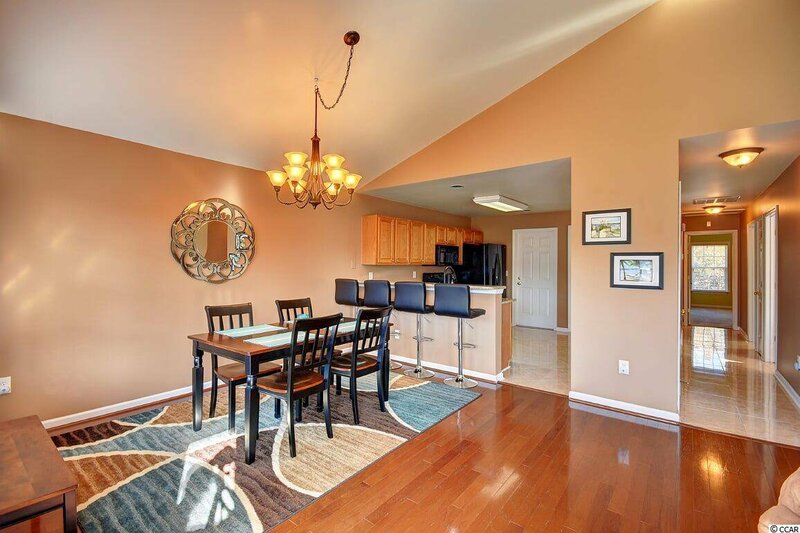 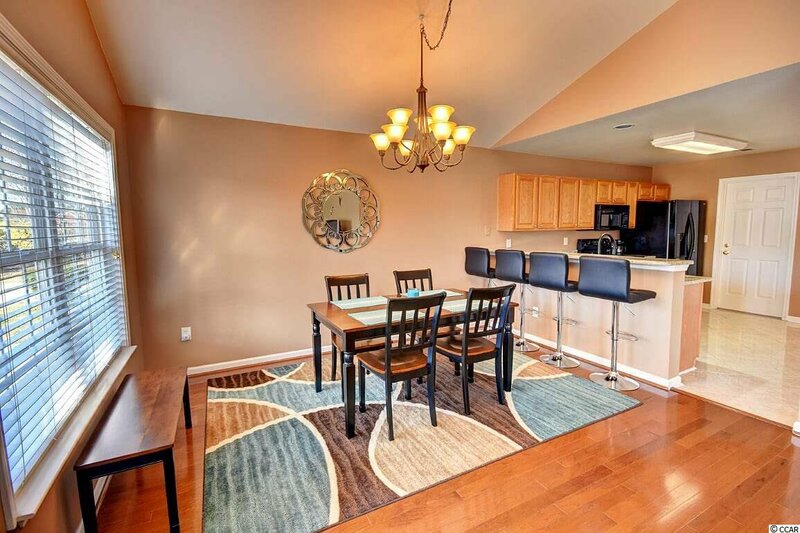 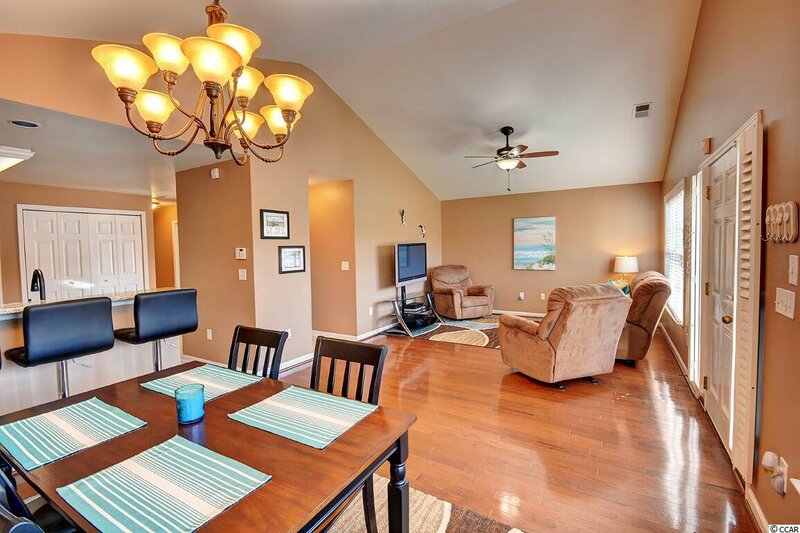 Both the family room and formal dining room share hardwood floors and vaulted ceilings. 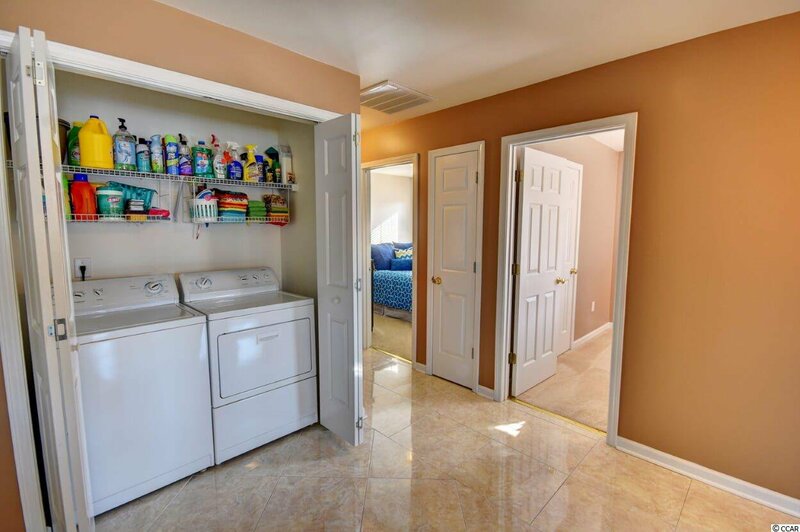 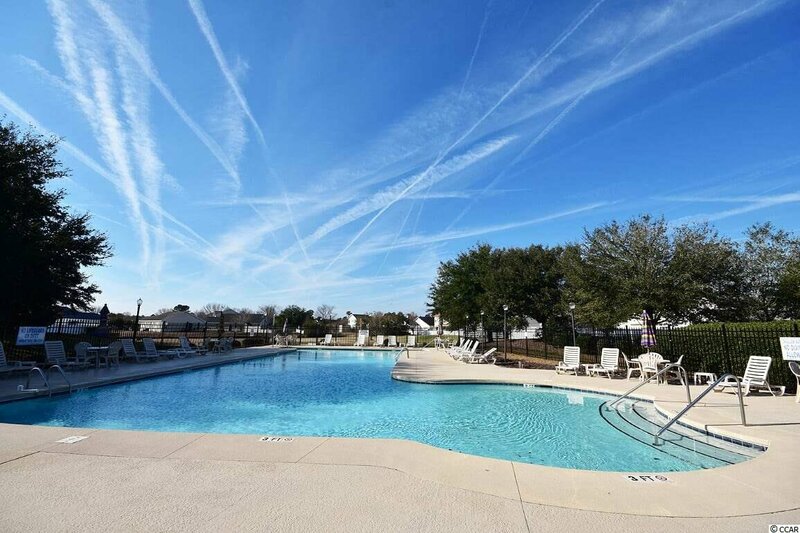 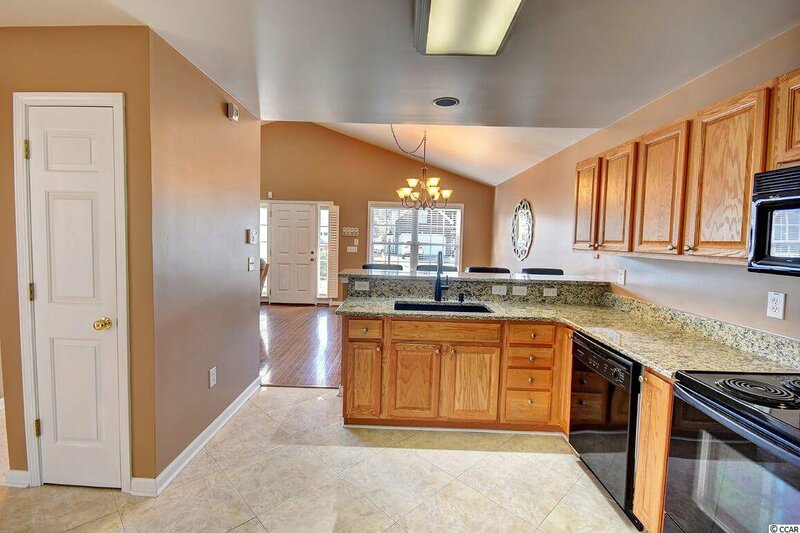 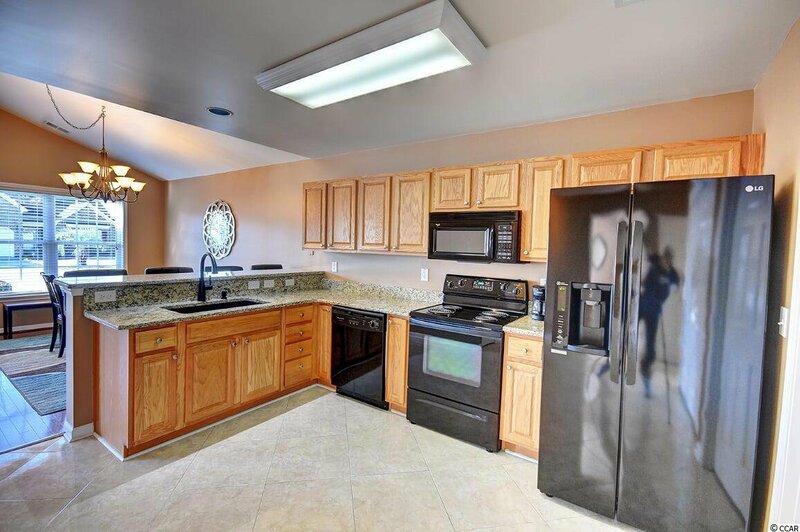 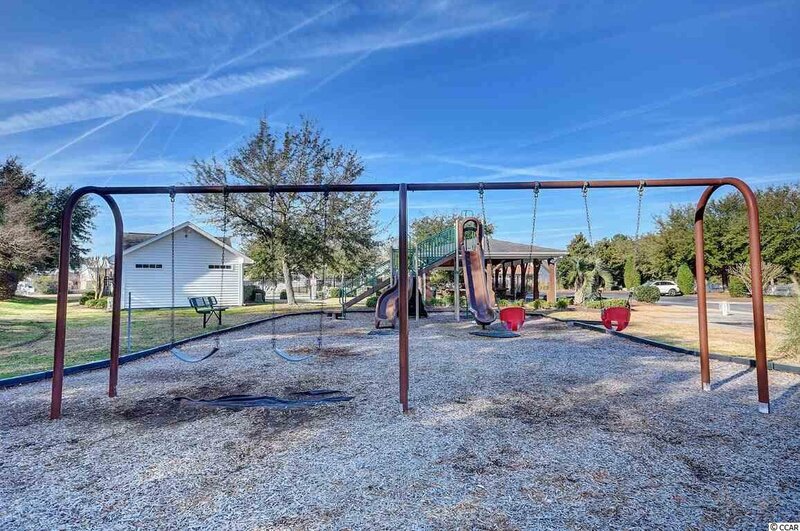 The kitchen and breakfast bar looks over the common areas and contains granite counter-tops (2 years old), upgraded sink and faucet, 18" tile flooring, a pantry, and all appliances (Side by side refrigerator is only 2 years old) and washer/dryer convey. 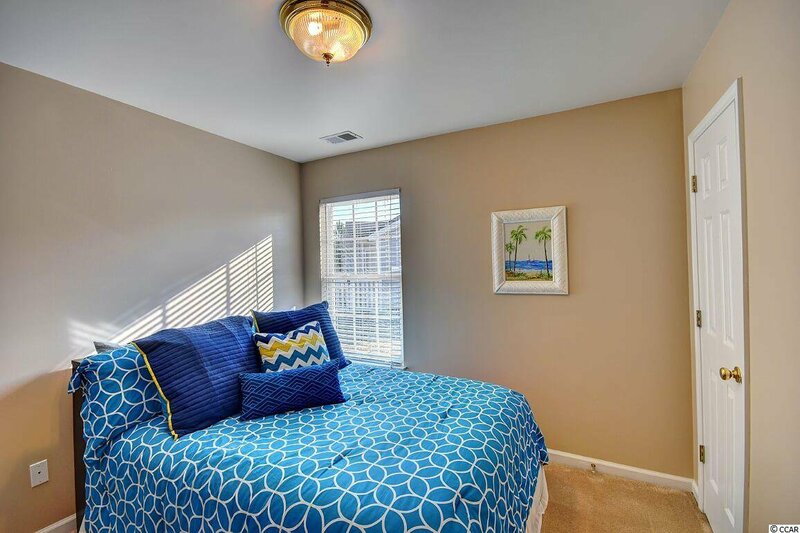 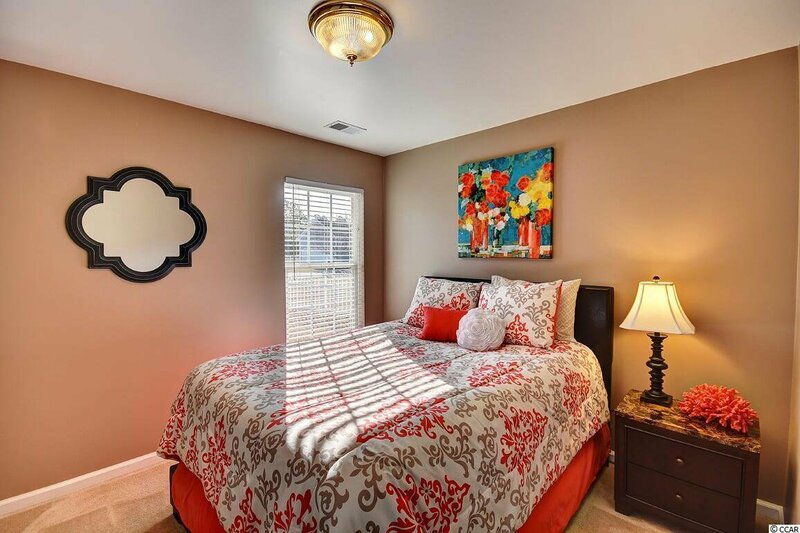 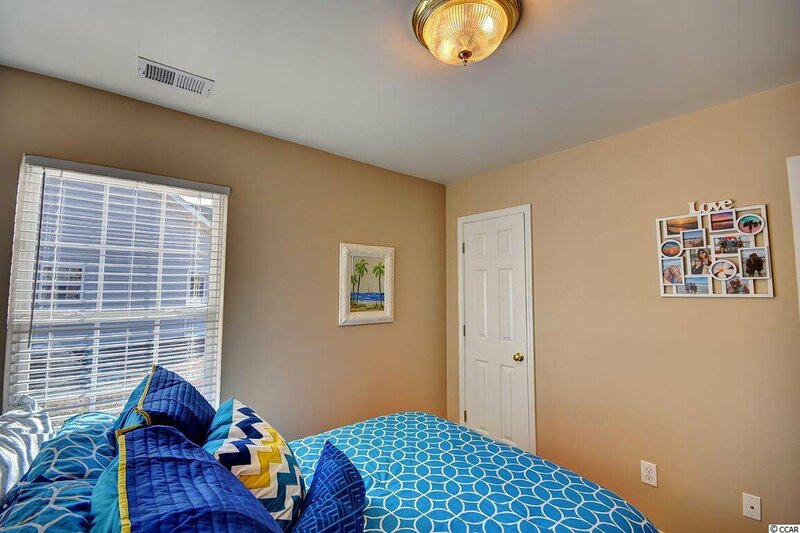 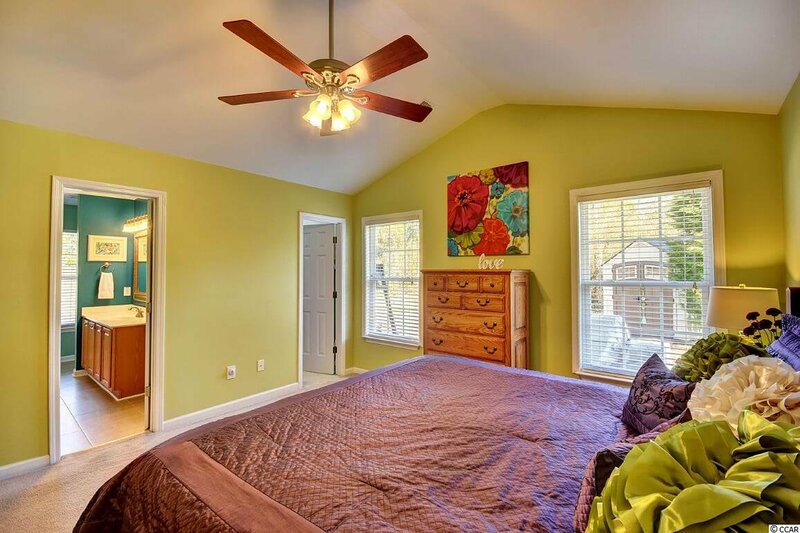 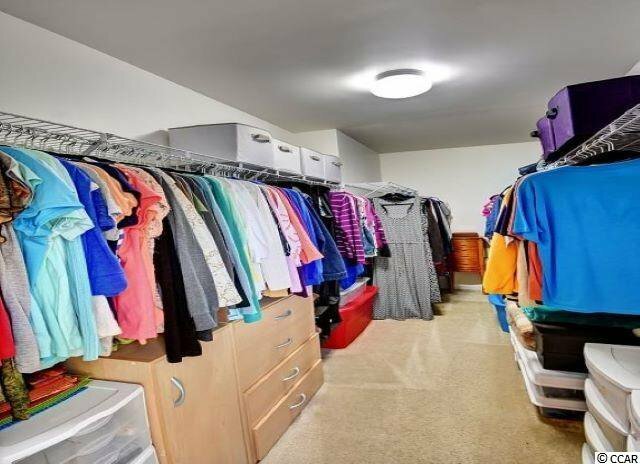 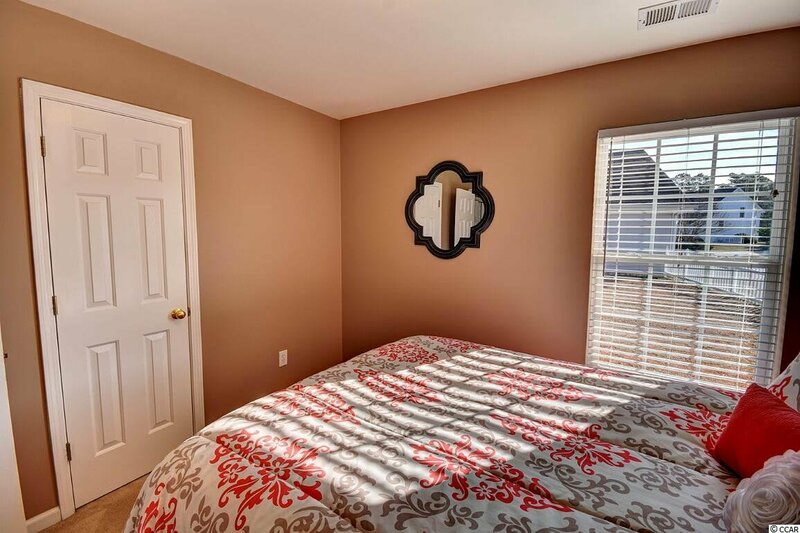 The spacious Master Bedroom is located in the rear of the house and has vaulted ceilings, ceiling fan, and very large walk in closet. 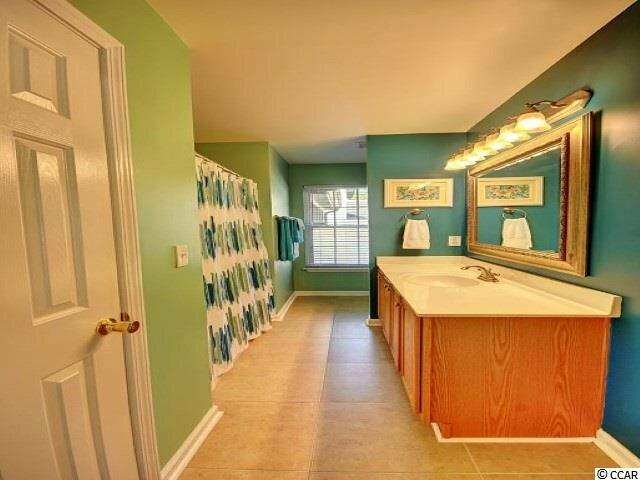 Master Bathroom has tile flooring, linen closet, and tub/shower combo. 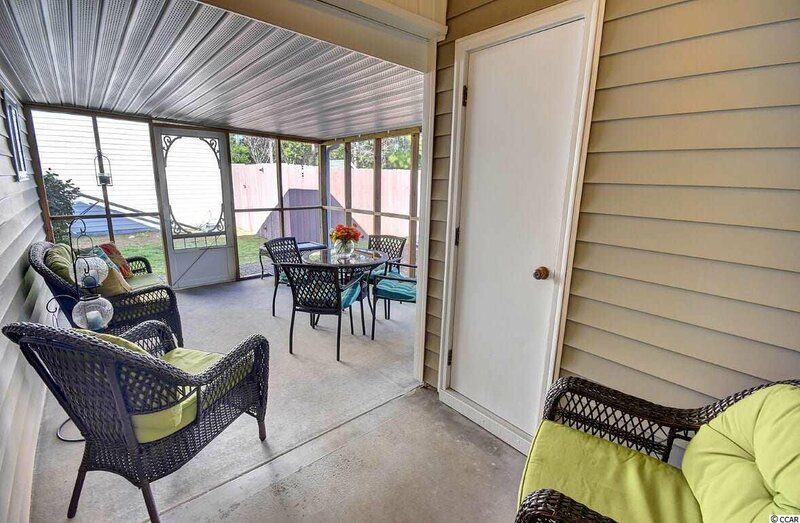 The exterior is just as nice as the interior. 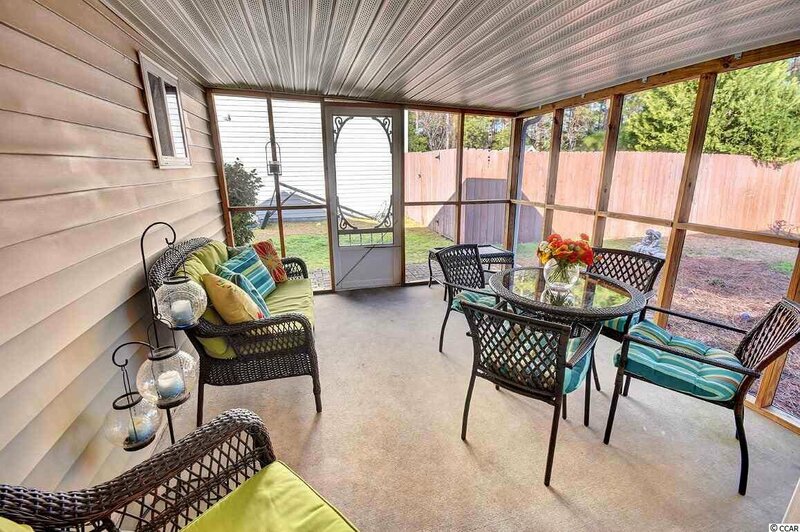 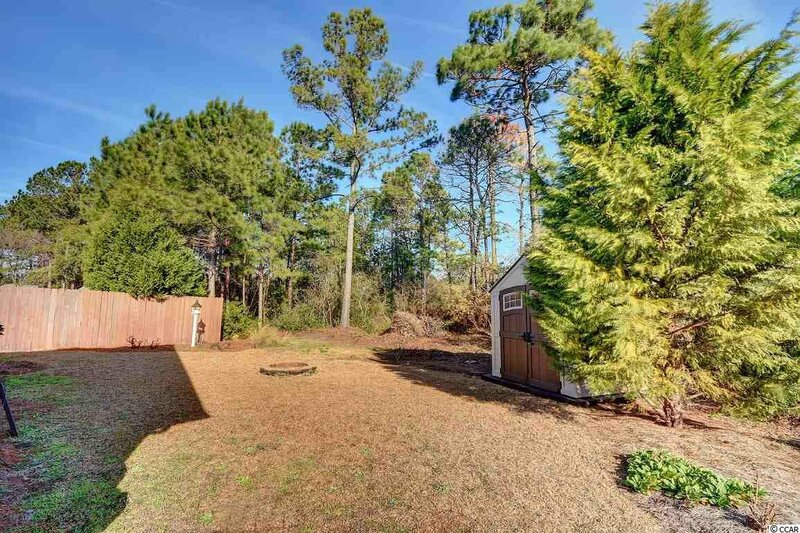 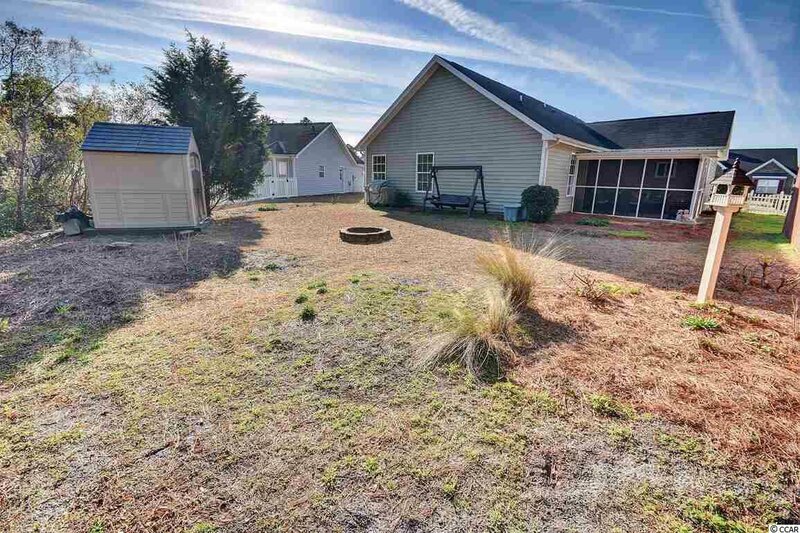 The screened in porch is 12'x11', large backyard with an 8'x8' storage shed, irrigation system, gutters, HVAC was replaced in 2018, security system, and a fire pit with plenty of cut wood ready for the new home owner! 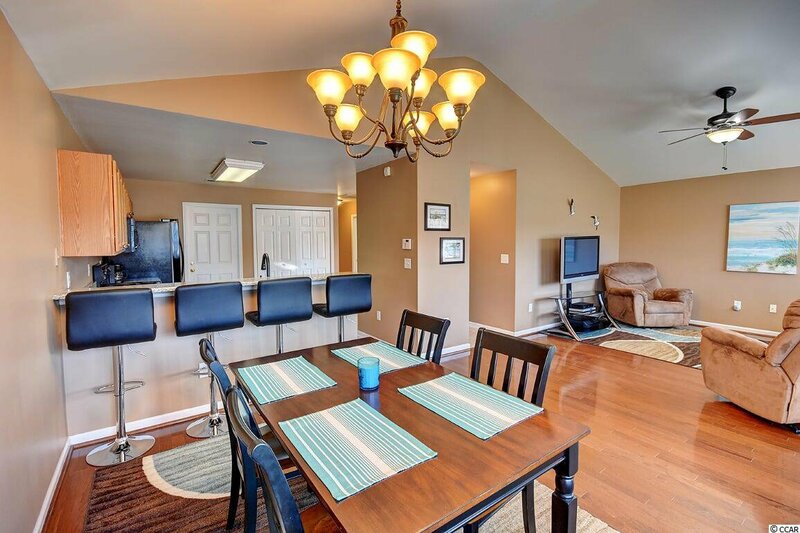 This is a great house and one you do not want to miss! 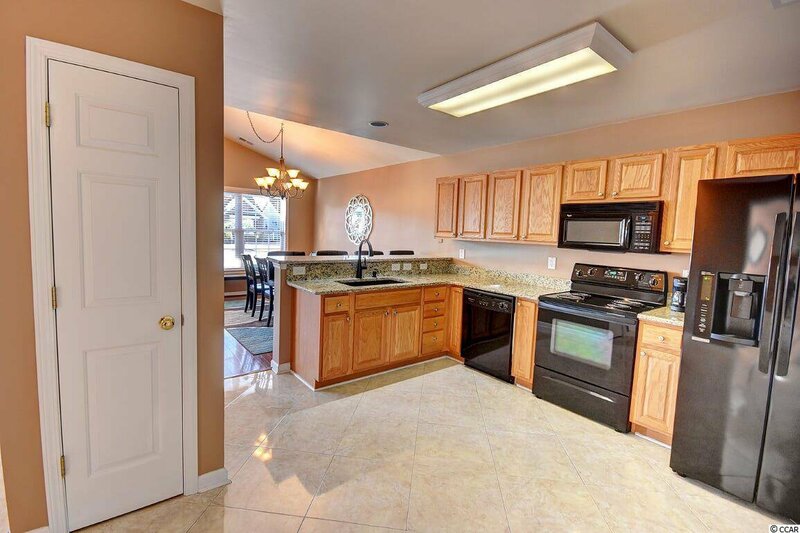 Listing courtesy of Century 21 Stopper &Associates , Nick Stopper. 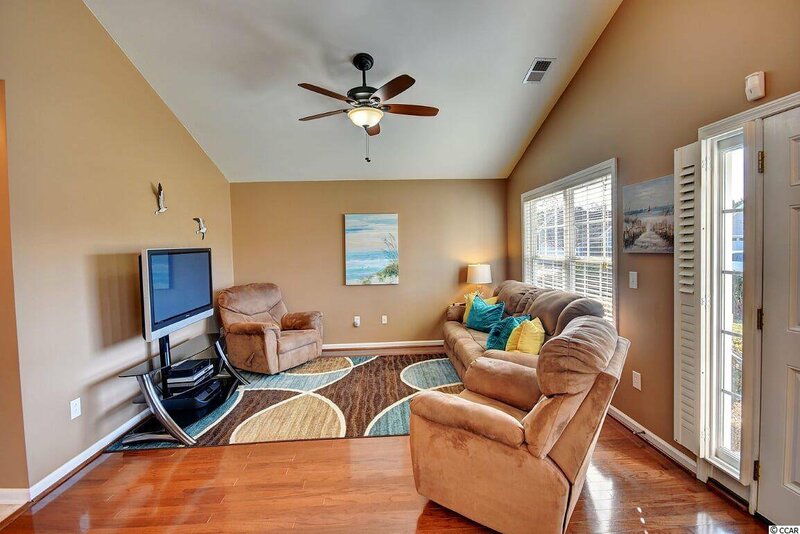 Selling Office: Realty ONE Group Dockside , Margaret Gridley.